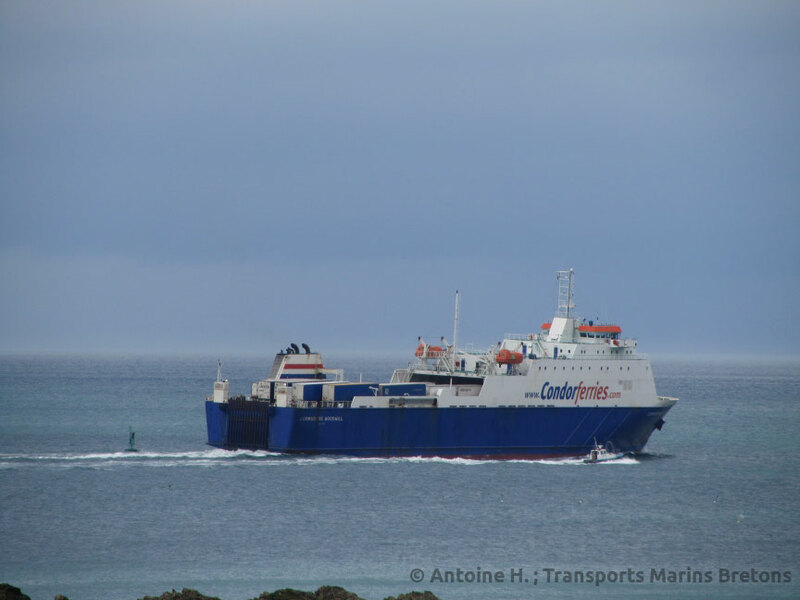 In order to meet the latest European regulations about the percentage of Sulphur in the ship's exhausts, Condor Ferries has just published its plan in order to install scrubbers on M/V Commodore Clipper and M/V Commodore Goodwill. M/V Commodore Clipper entering Portsmouth Harbour from Cherbourg-en-Cotentin. 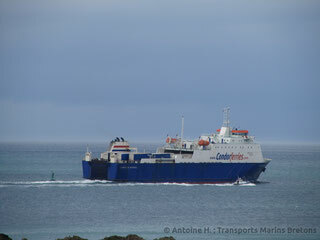 Picture Antoine H.
M/V Commodore Goodwill. 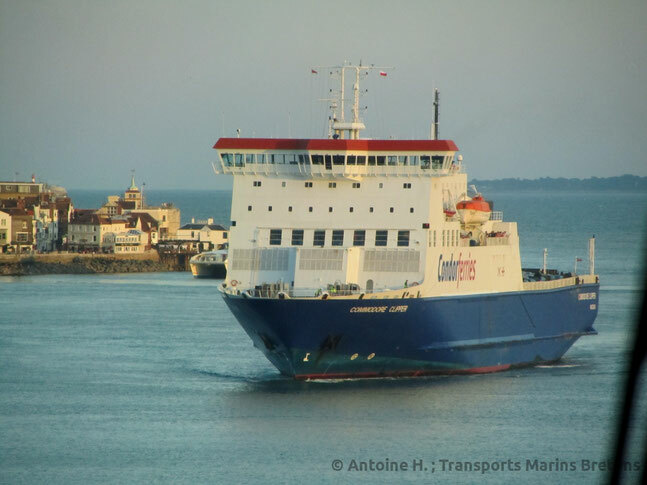 Picture Antoine H.
Whereas Brittany Ferries has begun last year updating its fleet in order to enable its ships to reach the latest European regulations enforced from the 1st January 2015; Condor Ferries hadn't published such a plan yet. However, on 4th of March 2015 the company ordered 4 exhaust scrubbers to the company Dupont, which will be mounted in the coming months on M/V Commodore Clipper and M/V Commodore Goodwill in order to enable them to comply with the new rules. Indeed, even if Condor Ferries' High Speed Craft are already complying with the new rules since they burn Diesel Oil, which contains less sulphur, instead of Fuel Oil as Condor Ferries two RoPax ferries; preventing them to comply with the latest regulations without major works. Two solutions are possible: installing Gas Engines to both ferries, which is expensive; or install Exhaust Scrubbers in order to wash the Exhaust by using water. Therefore, Condor Ferries has decided to use Scrubbers, that will be mounted on both ships at the end of the year whilst they will be in Dry Dock in Falmouth. Hence, M/V Commodore Clipper will go in Drydocks between 05th September and 14th October. Then M/V Commodore Goodwill will be dry docked between 15th October and 11th November. At the same time, they will benefit from an engine's overhaul and will be repainted in order to enable them to carry Condor Ferries' new brand colours. Brittany Seas Ships - © 2015 - 2018 Antoine Hurtaut, Benjamin Hurtaut, Loïc Pialat. 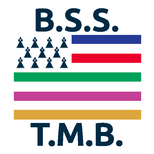 Brittany Seas Ships is a non-official website which do not has connections with the companies mentioned in its pages.